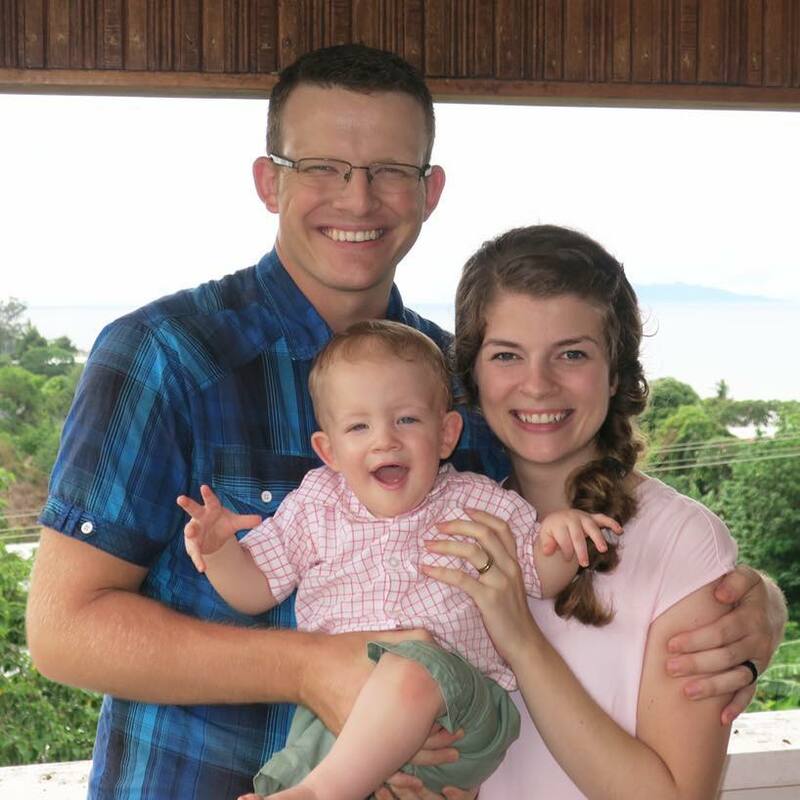 The Deatricks are missionaries in Honiara, the capital city of the Solomon Islands. The Solomon Islands is a small Island country NE of Australia with over 600,000 people living on over 350 populated islands. When Michael, Nora and their son, Corban, arrived in January of this year, they became the first full-time missionaries since the 1970s. They have been working to plant a church, and just recently saw their first 3 young men baptized! The Lord has blessed them with another baby due April 2019. Nora has many high risks and multiple complications during pregnancy which requires her to come back to the US for the duration of her pregnancy. Because of the infancy of the church plant and with no other missionaries there, they both feel it necessary for Michael to stay back to shepherd the flock. He desires to come and spend a few weeks with his pregnant wife and son in November and has asked if I would be willing to watch over the church there, continuing discipleship and providing encouragement while he is away. The plan is for me to arrive and spend a week with Michael adjusting to the culture and becoming acquainted with the church and the needs of the people before he leaves. I would then continue on for three weeks working with this young church plant while he is reunited with his family. The cost for this missionary reinforcement trip will be approximately $3,000. Would you be willing to ask the Lord if He could use you to be a blessing and fulfill this need so that I can be a help to the Deatrick family? If you would like to know how to give please click here. If you would like to know more about the Deatrick family please click here.